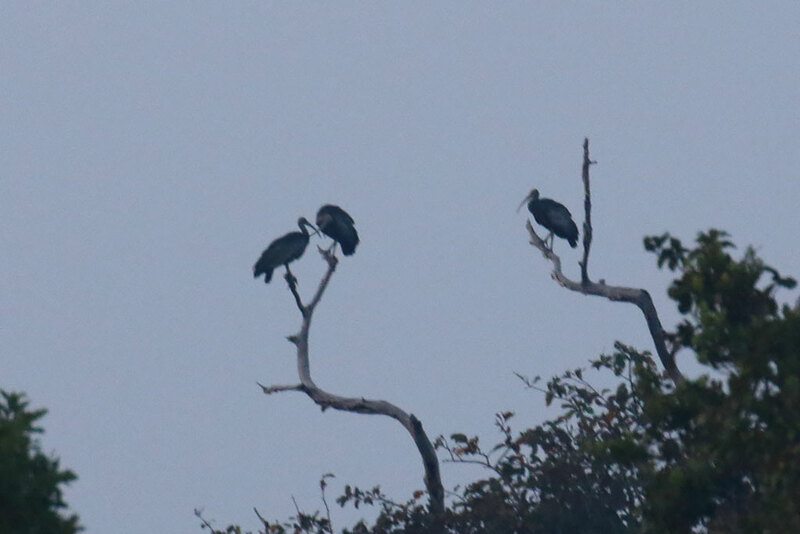 This morning at Tmatboey, we got up before dawn to try for Giant Ibis at one of the known roost sites. It was still dark when we got there. Not long after we arrived, we heard them calling. An incredible but eerie sound in the darkness. 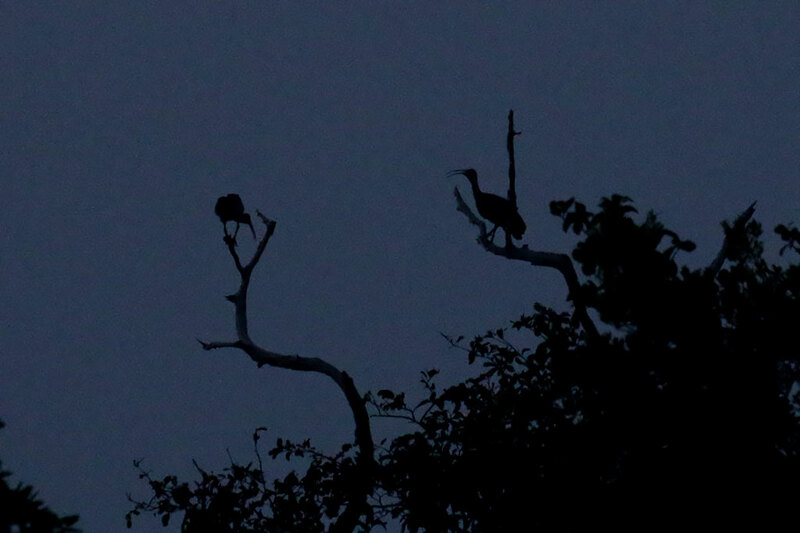 We could see some of them silhouetted high in bare branches in distant trees. As the light increased, we got some good views through the telescopes. 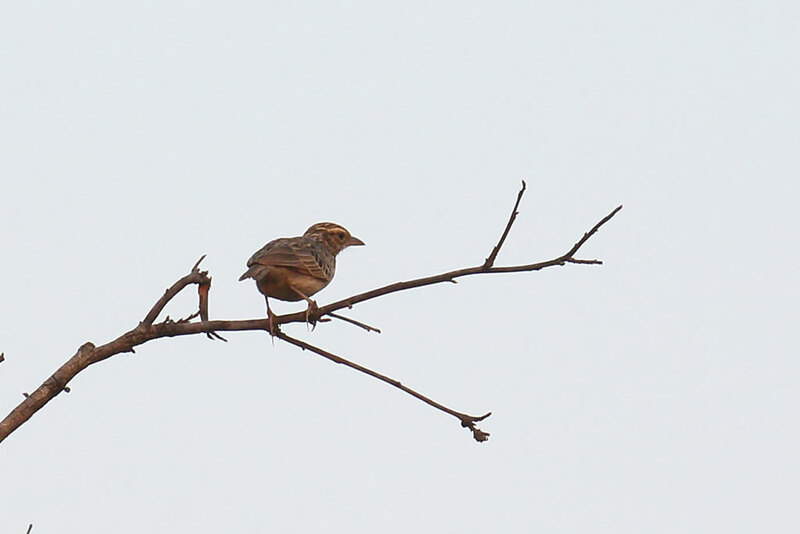 It was great to have seen and heard this critically endangered bird. 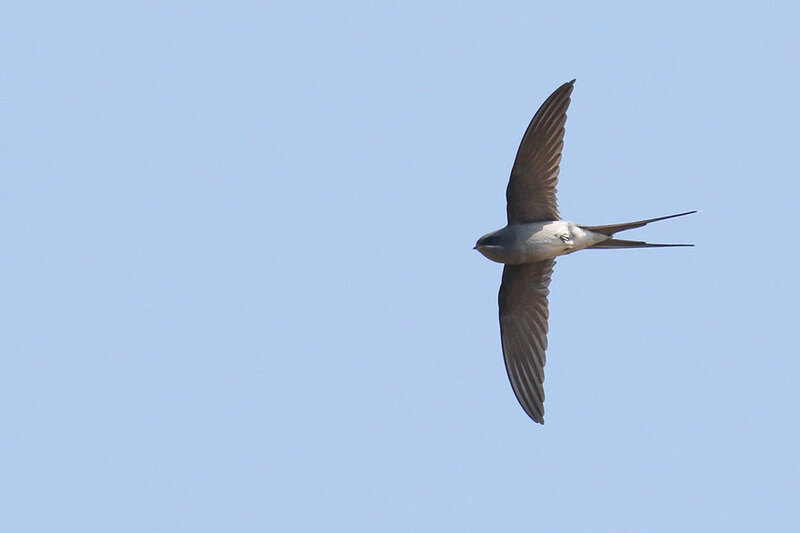 They all flew off soon after dawn. 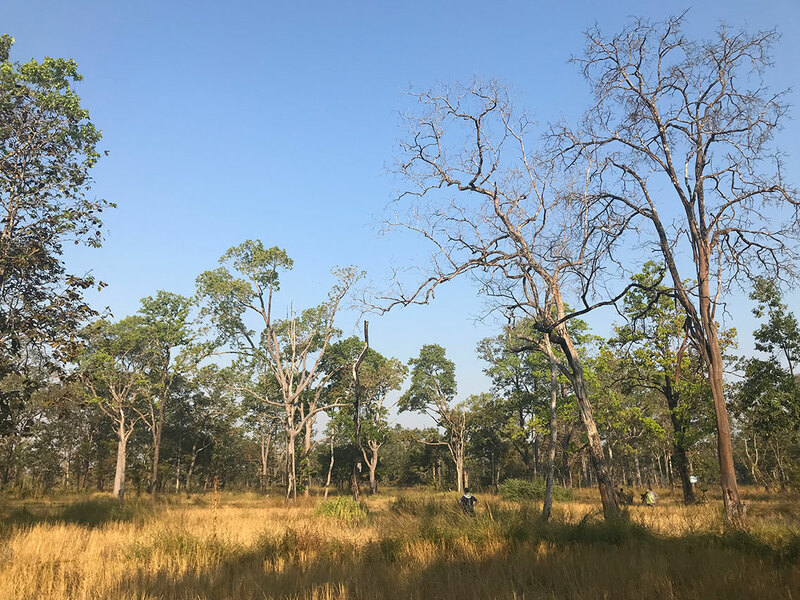 Later that morning we birded the dry dipterocarp forest around Tmatboey. 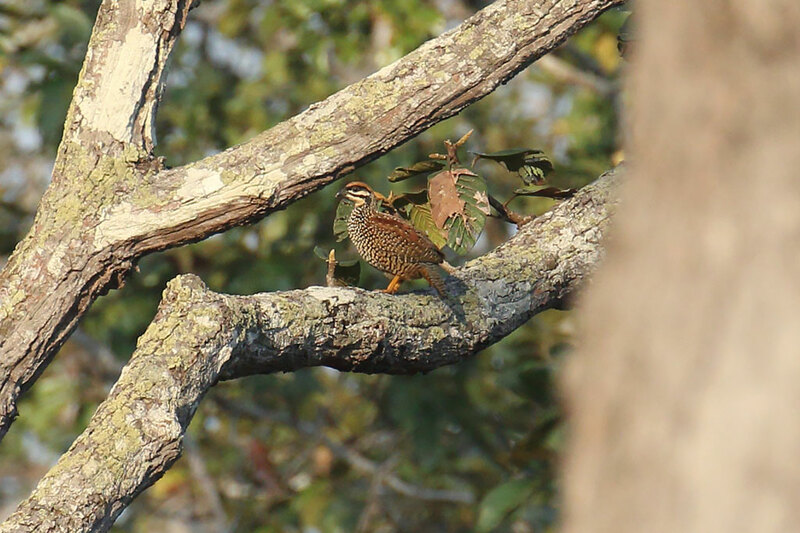 One of the first birds we saw was a Burmese Nuthatch and Chinese Francolins were calling all over. We got a great view of a Francolin as it sat up in a tree in the distance. 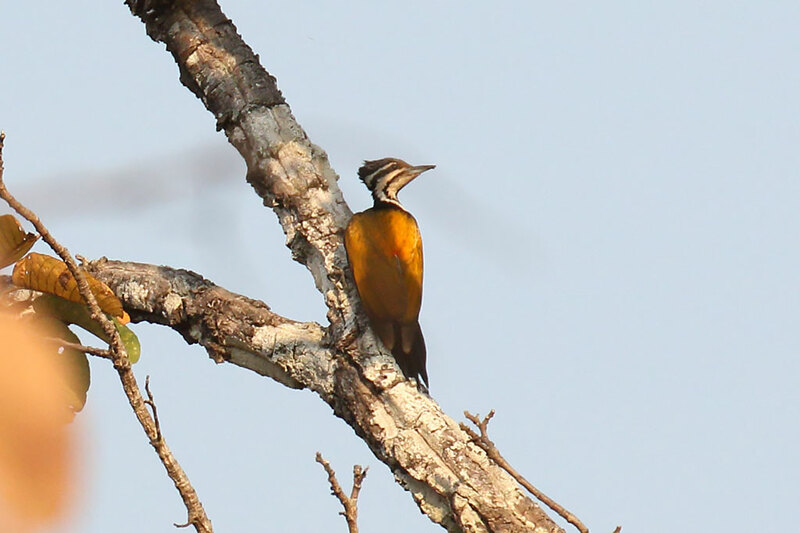 Among the other birds seen were Rufous-winged Buzzard, Common Flameback, Greater Flameback, Large Cuckooshrike and Burmese Shrike. 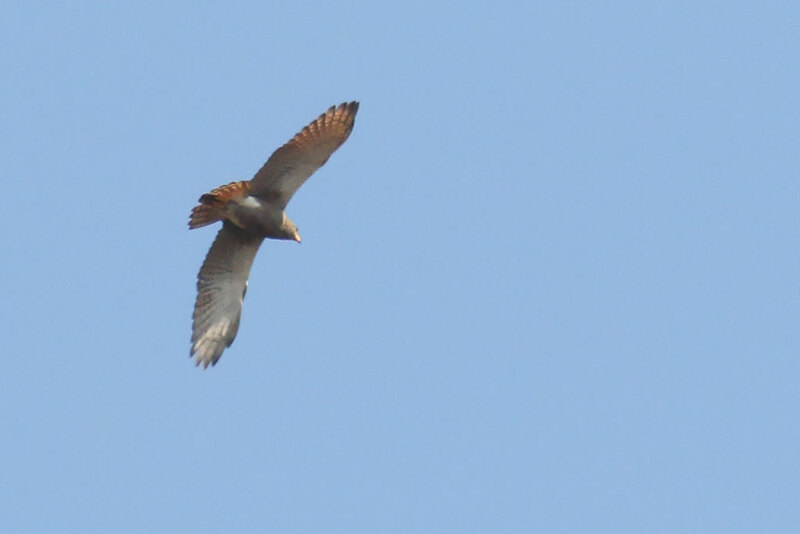 We also heard a Banded Bay Cuckoo. 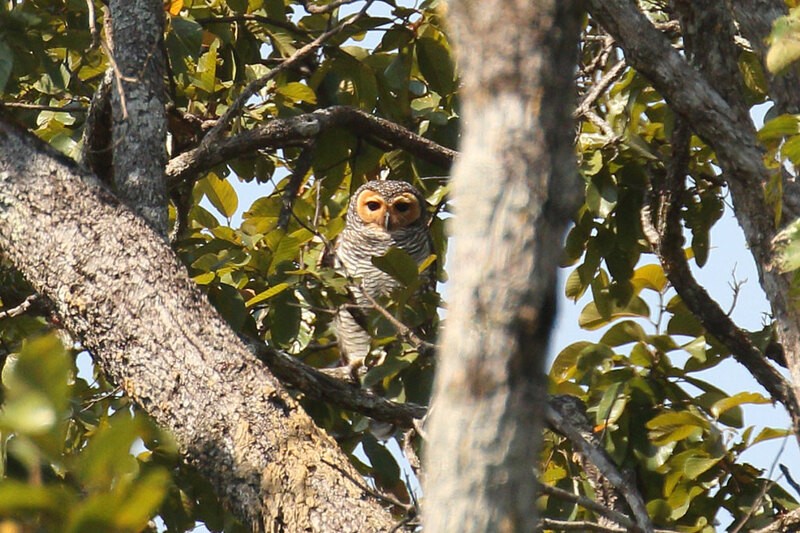 Later we tried a known site for Spotted Wood Owl. 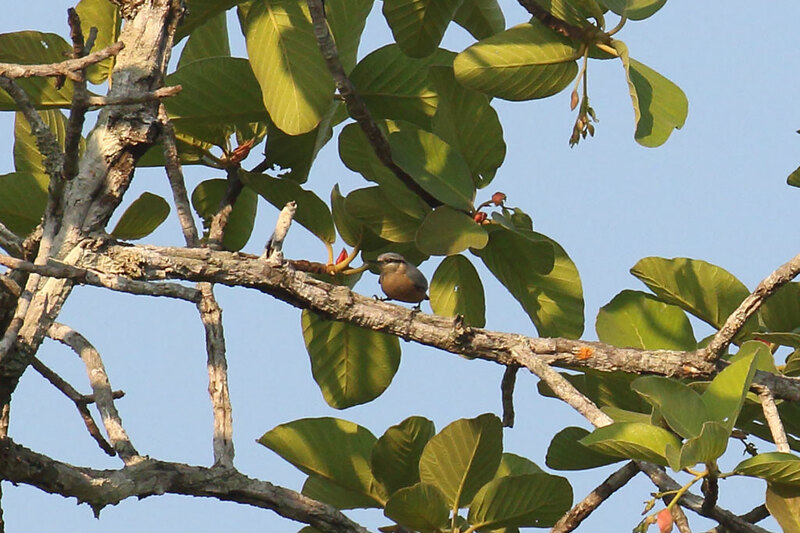 After a long walk in the heat, we eventually saw two birds high up in the trees. 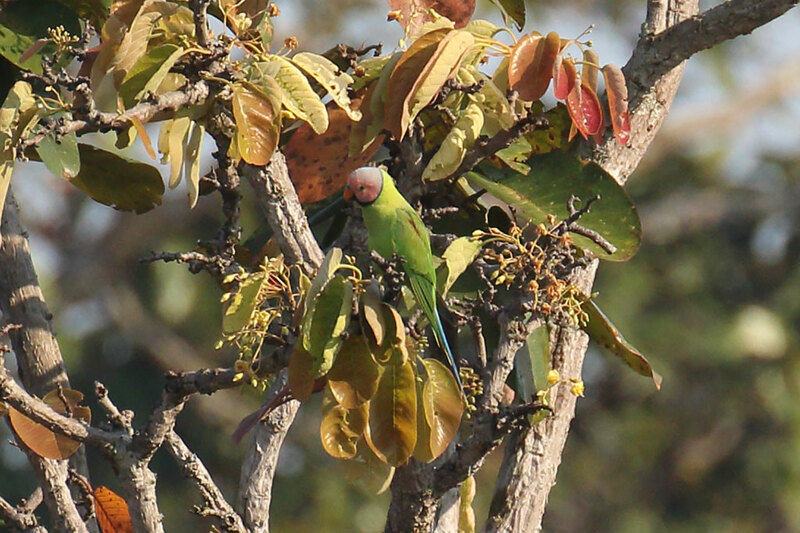 Along the road on the way back to camp, we saw an Indochinese Bush Lark and a group of Red-billed Blue Magpies foraging on the road. 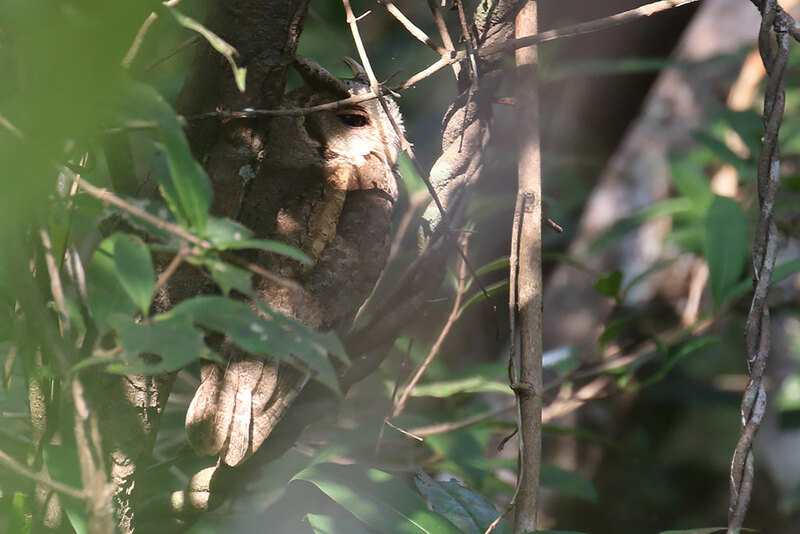 Towards evening, Chea brought us to a roost site for Collared Scops Owl which was well camouflaged under the trees. Tmatboey Forest, Preah Vihear Province, Cambodia. December 20th, 2018. Tmatboey, Cambodia. December 20th, 2018.